With most National and European GT championships having already run their course for 2016, the International GT Open series also bows out at their traditional end of season visit to the Circuit de Catalunya, Barcelona next weekend. 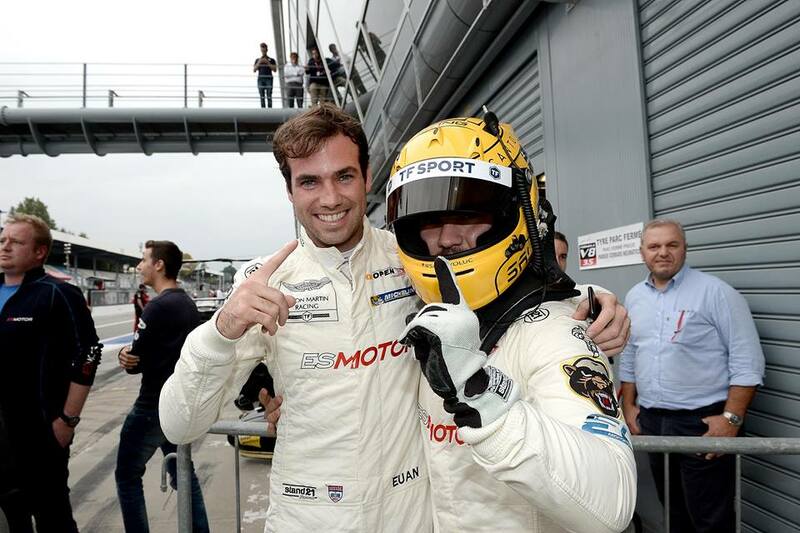 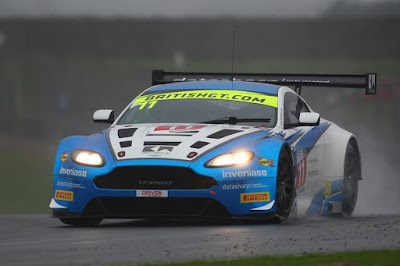 Joining full season entrant, and fresh from their Michelin GT3 Le Mans Cup Team Championship win in Estoril last weekend, TF Sport's Salih Yoluc and Euan Hankey will be fellow British GT stable mates Jon Barnes and Mark Farmer with their own TF Sport prepared Vantage and Italian GT entrants Solaris Motorsport with Francesco Sini racing alongside Jody Fannin. 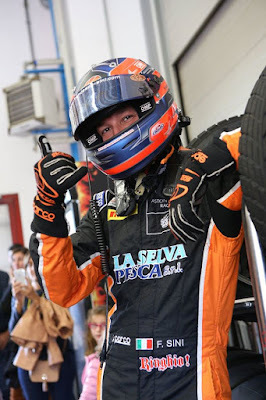 Despite their second win of the season last time out at Monza, the #34 car currently lies in sixth place in the championship and beyond any possibility of repeating their championship winning success of Portugal. 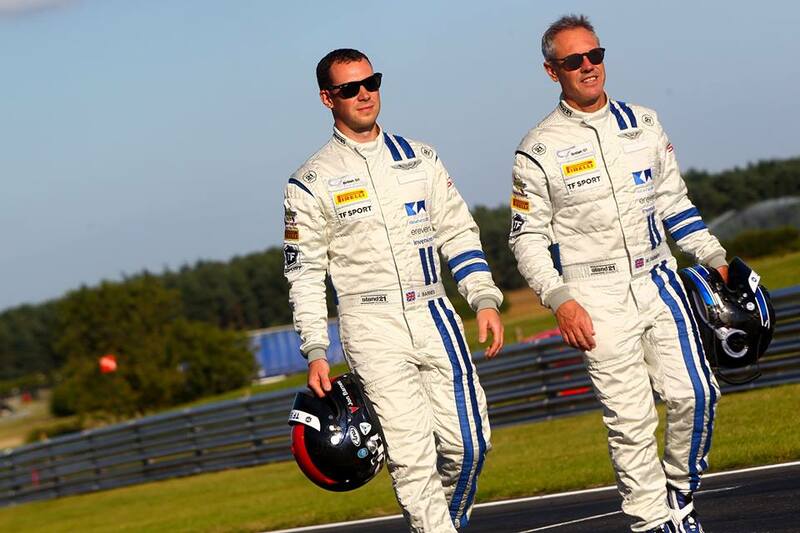 Joining them for the championship finale will be the one half of the team's line up that competed with some great success in the British GT Championship with Jon Barnes and Mark Farmer both being no strangers to the top step of the podium on a foreign circuit after their emphatic win at Spa back in early July. The team have stated that this entry is to help the drivers keep their edge over the autumn months prior to the start of the teams winter testing programme which kind of suggests that Barnes/Farmer at least have resigned with the team for 2017. 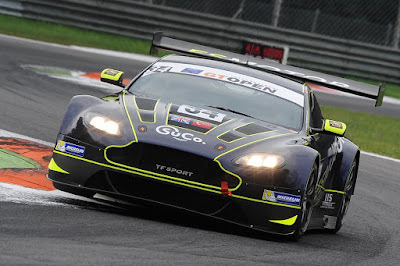 Also joining the International GT Open finale will be Italian team Solaris Motorsport, who with regular driver Francesco Sini make a return to the series with their V12 Vantage GT3 after their inaugural season with the AMR in the Italian GT Series which saw the team take a couple of well earned podiums. 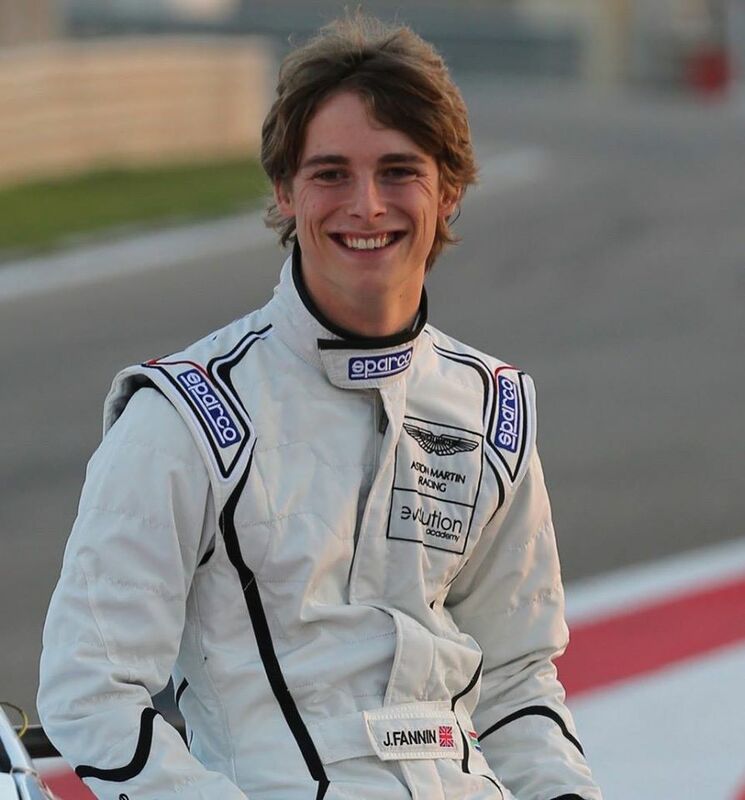 Joining Sini will be Jody Fannin who himself is no stranger to the series having earned two podiums at his last excursions in the series alongside Darren Turner in a TF Sport prepared car in 2014. 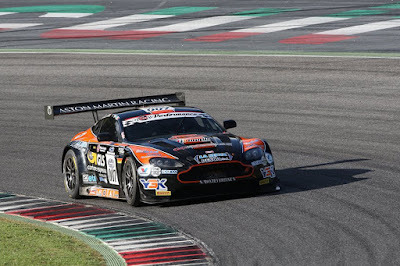 This entry has also probably come about with the assistance of Prodrive boss David Richards ,who visited the team at Imola in September. 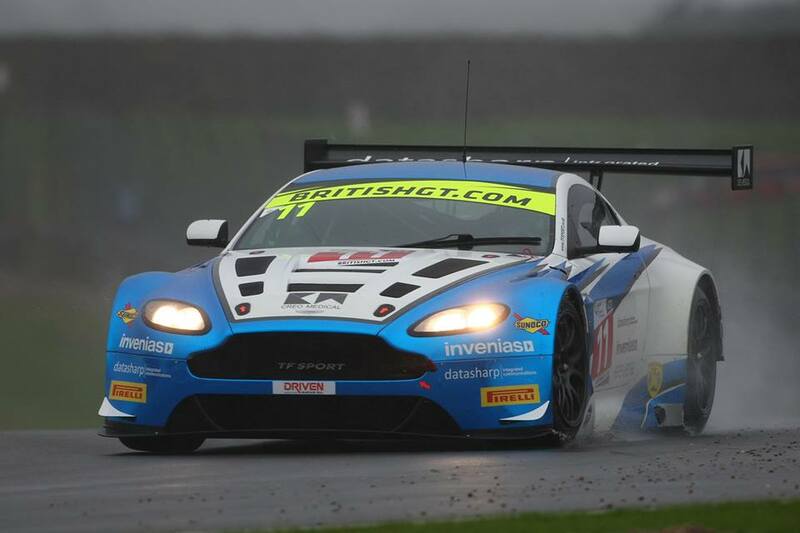 The track action starts with Free Practice on Friday 4th November with a race on both Staurady and Sunday. 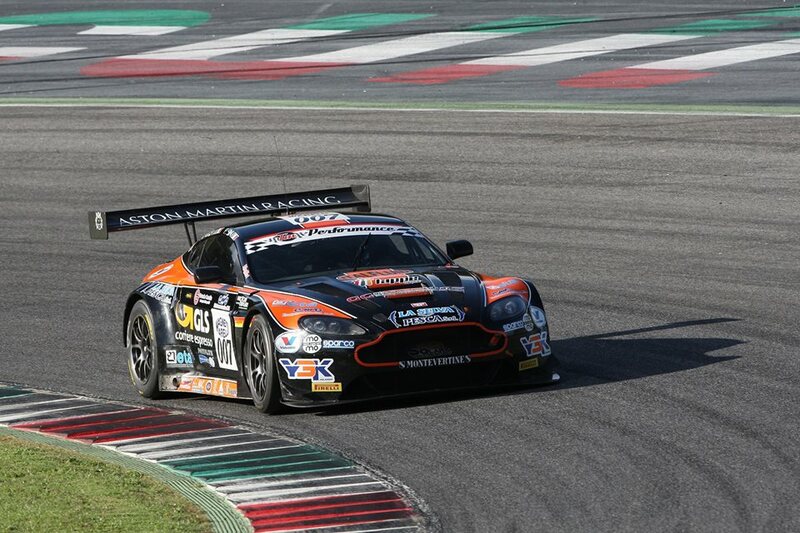 All races are streamed live via the International GT Open website.